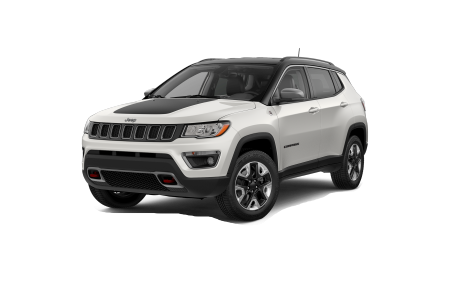 OverviewStewart Chrysler Dodge Jeep Ram serving San Francisco, Daly City, and San Bruno, California is your ultimate Jeep dealership where you'll find an excellent inventory of Jeep models to choose from. 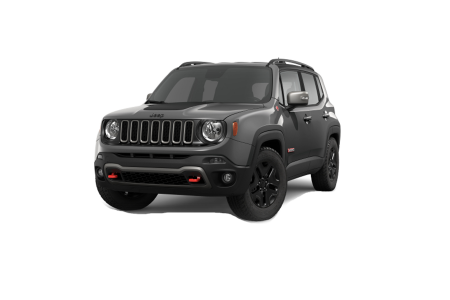 For more compact SUVs, the popular Jeep Cherokee and compact Jeep Renegade are great options. 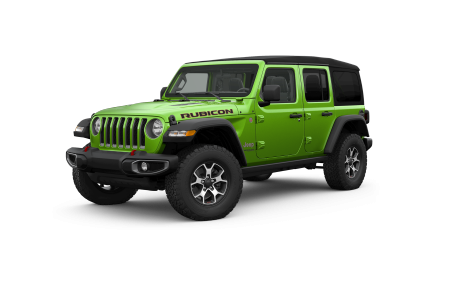 For more cargo space, the adventurous Jeep Wrangler, Jeep Wrangler Unlimited, and the upscale Jeep Grand Cherokee are your best bets. 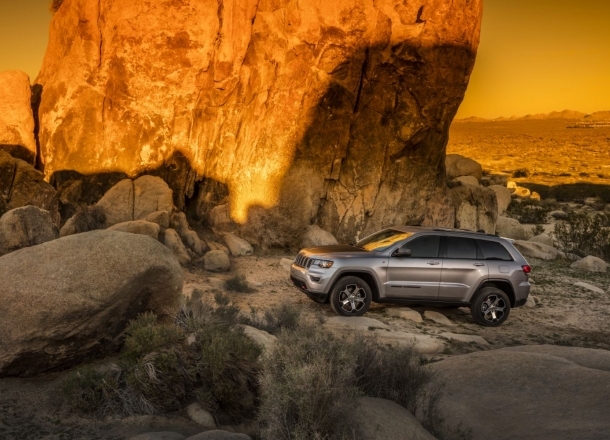 We're proud to serve the Bay Area, and understand that having the ideal Jeep SUV is a must in such a commuter-driven city. 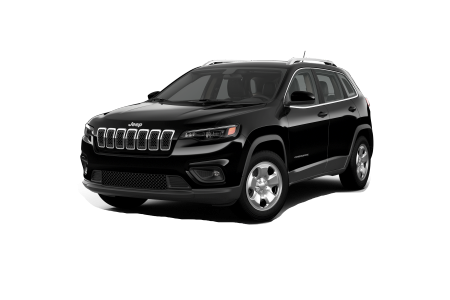 Whether you want to escape to Napa Valley for the weekend, enjoy an easy to park SUV at the Pier, or want a fuel-efficient machine that also looks great, our Jeep options will be sure to meet your needs. 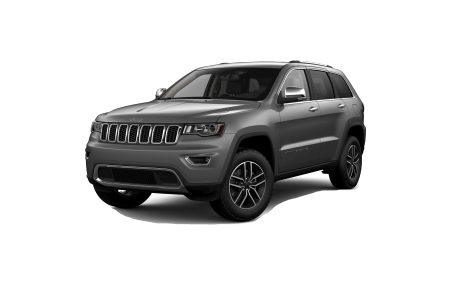 Lease a new Jeep model at your local San Francisco, CA dealership. Depend on Stewart Chrysler Dodge Jeep Ram neighboring San Francisco, CA for all your automotive needs. We have a sales team that's impressively knowledgeable and will be happy to work with you to find the Jeep vehicle that is right for you budget and lifestyle. Auto financing will be fast and easy. 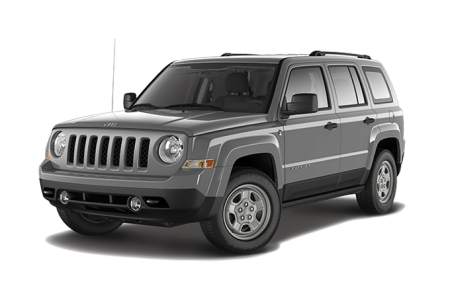 Call today to schedule a test drive appointment, or check on our current Jeep specials. All that heavy traffic can be stressful on you and your Jeep SUV. That's why our automotive service team works to keep your rig running right whether you need general maintenance or extensive SUV repairs. Call us or visit us online to schedule a service appointment at our auto body garage near San Francisco, CA today, and make sure your Jeep vehicle is always running smoothly.